This Monday, January 28, is National Fun at Work Day, when workers can blow off a little steam and have some fun in their work environment. Since this holiday falls on the first day of the work week it will be a great day to celebrate because the upbeat atmosphere will carry into the rest of the week. Employers should support and allow their employees to celebrate this holiday so long as it is within reason. Studies show that employees who are happy at their job will increase creativity, work harder, and stay longer at their occupation. Promoting positivity in the work place should always be a priority and this holiday is the perfect time to do so. So that the day does not descend into complete chaos, employers should receive ideas from employees ahead of time and plan some manageable activities depending on the number of employees and the size of the business. Some ideas include: having a themed dress-up day, playing some board games, bringing in food and drinks for a small potluck, and watching episodes from work-themed shows such as The Office, Parks & Recreation, or 30 Rock. Making Monday a half-day, if possible, would also give employees something to look forward to and add some fun to the day. 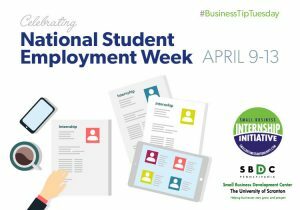 Employers should participate in the activities in order to not only forge bonds with their employees but have some fun as well! 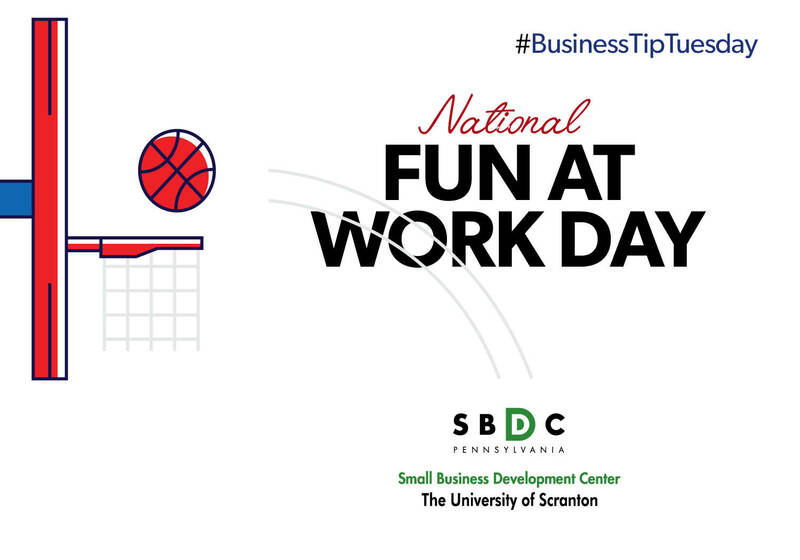 Have Fun at Work Day benefits both employers and employees as it promotes a better, happier work environment that all businesses should strive for.